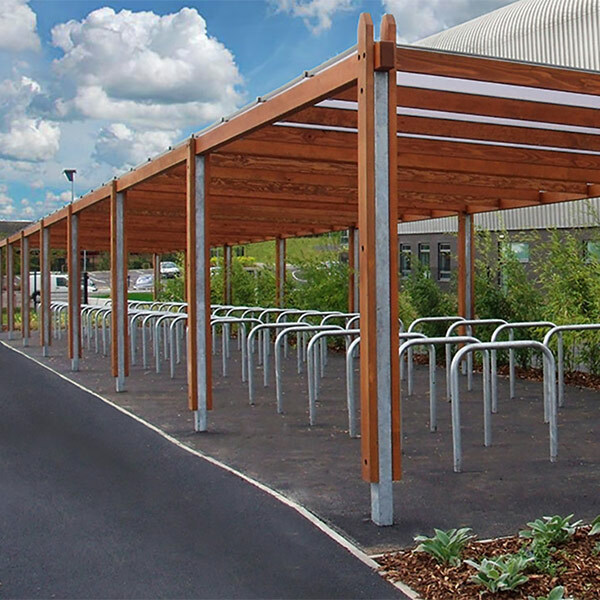 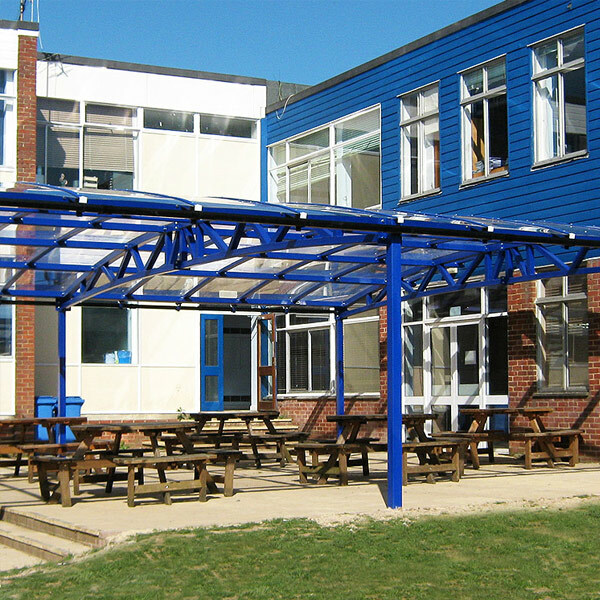 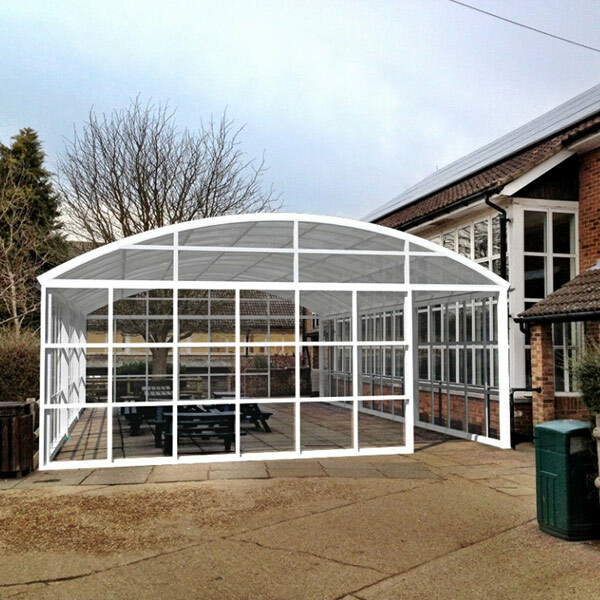 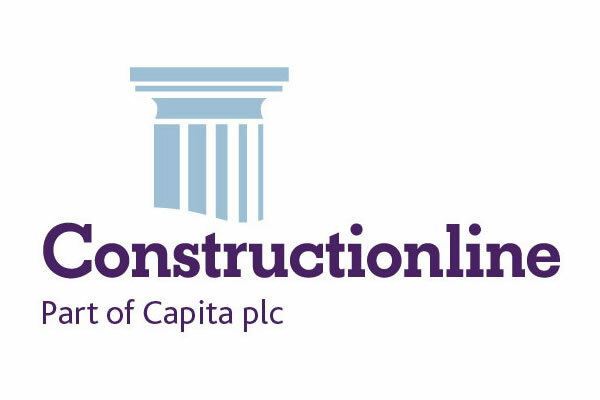 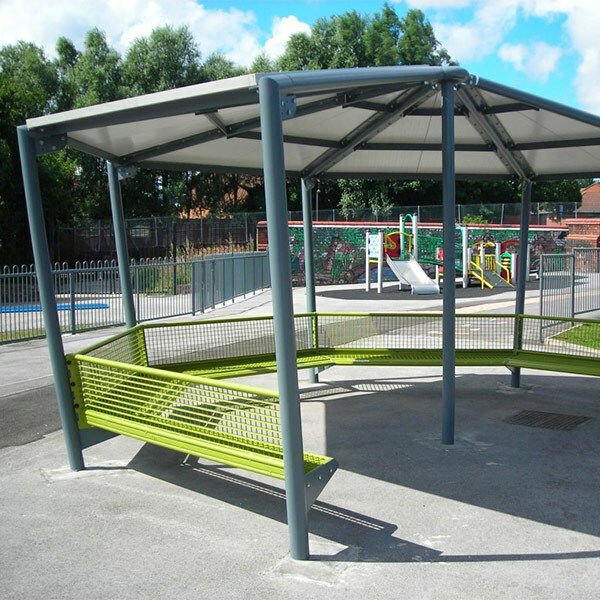 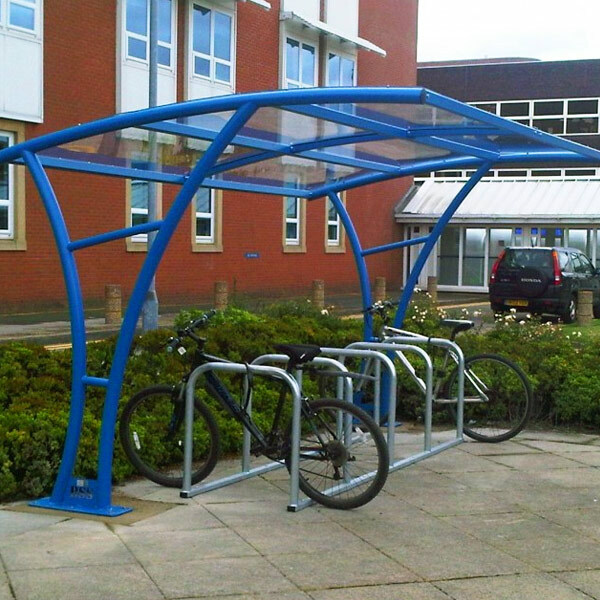 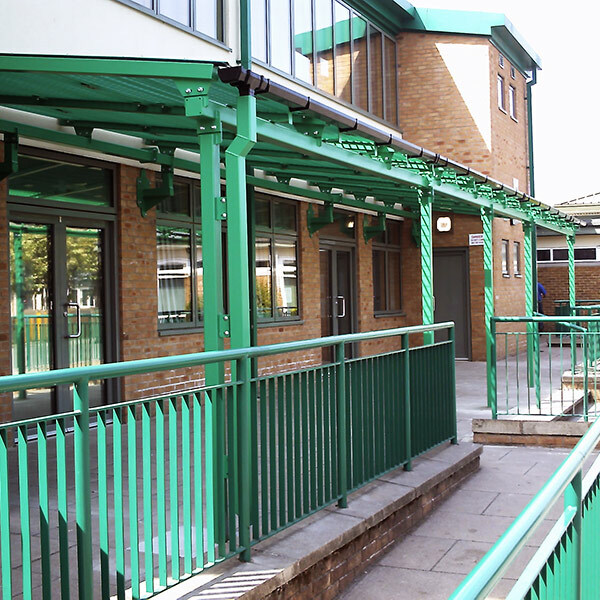 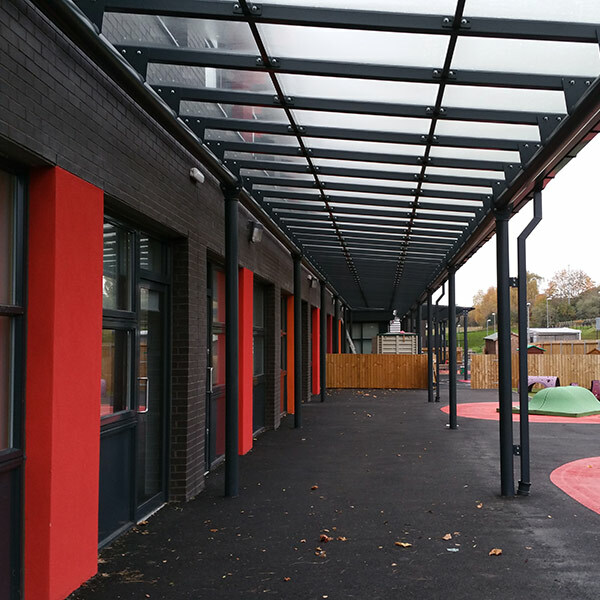 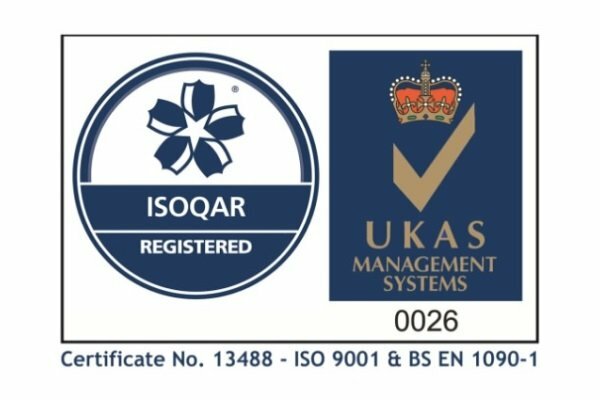 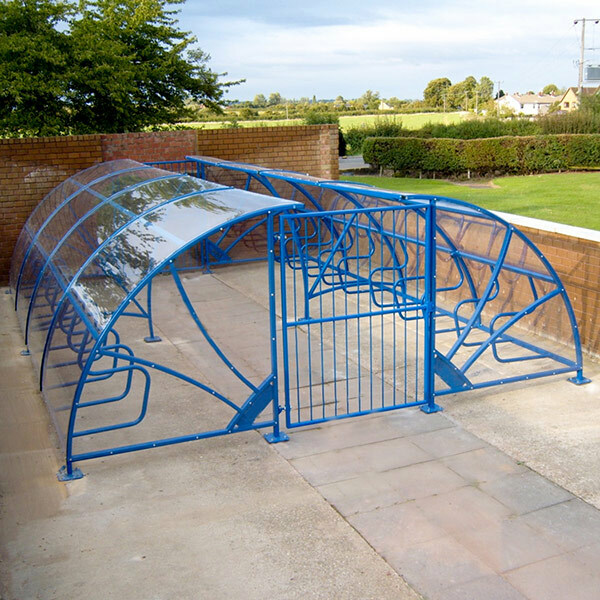 With over 30 years trading history we are the ideal partner to help your school design and deliver a multi-phased plan to develop your outdoor facilities over a number of years. 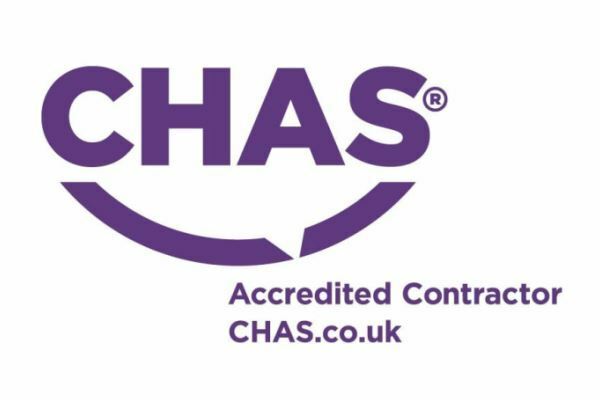 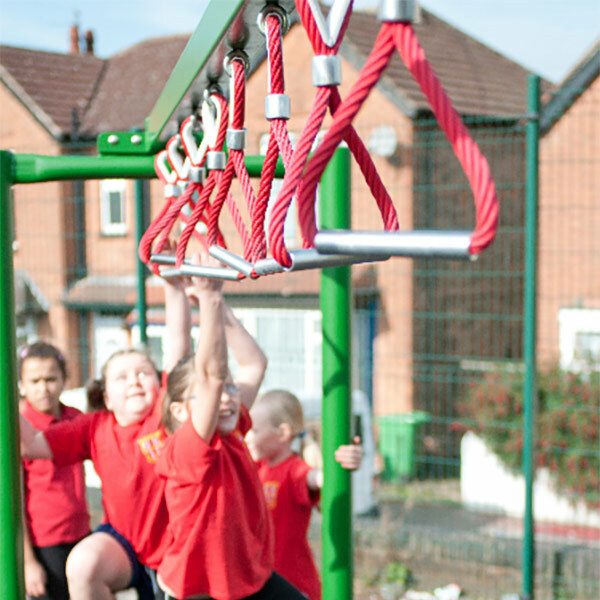 Our knowledgeable staff are experts in advising schools on how to best develop their external spaces in order to achieve improved learning outcomes and encourage healthier more active lives for all children, regardless of ability. 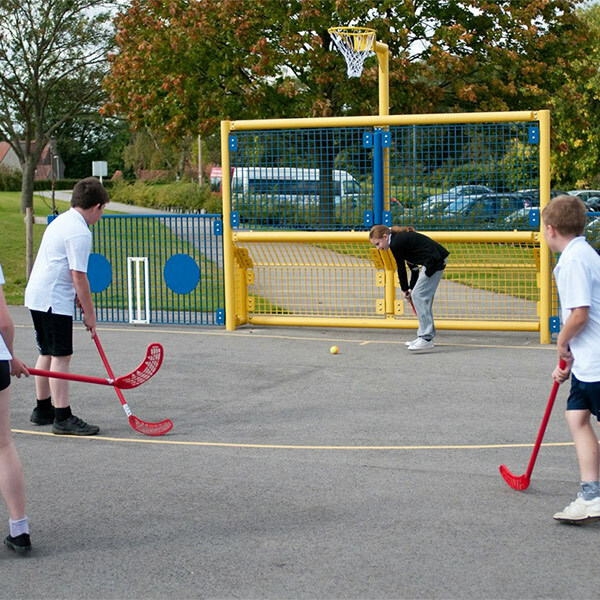 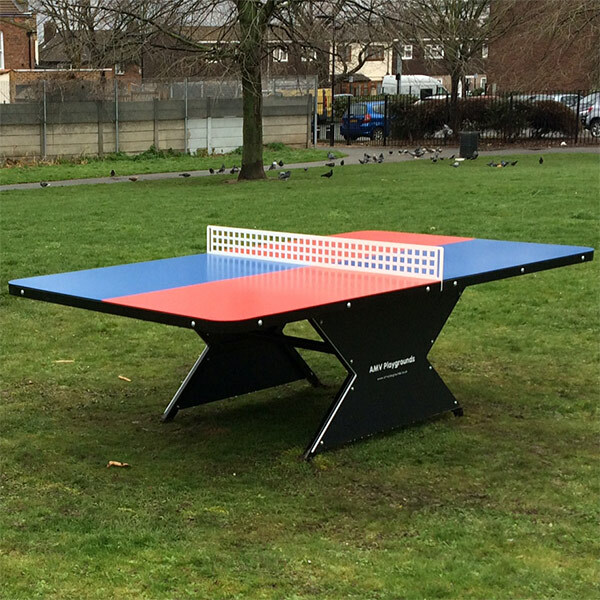 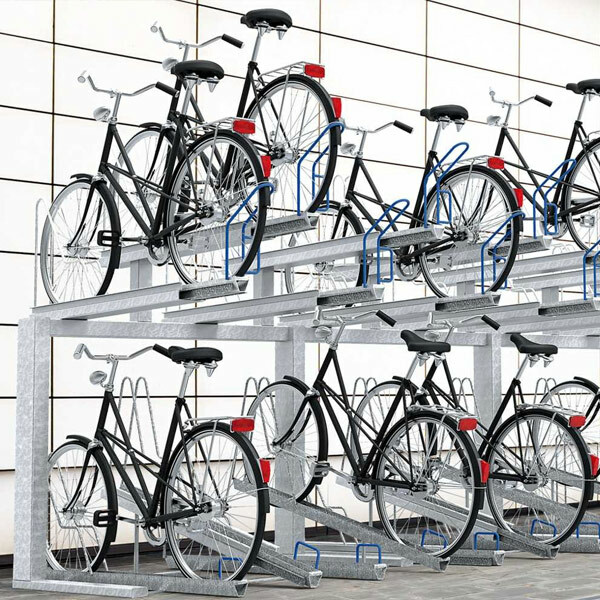 It’s not only sport that can keep pupils active and physically engaged. 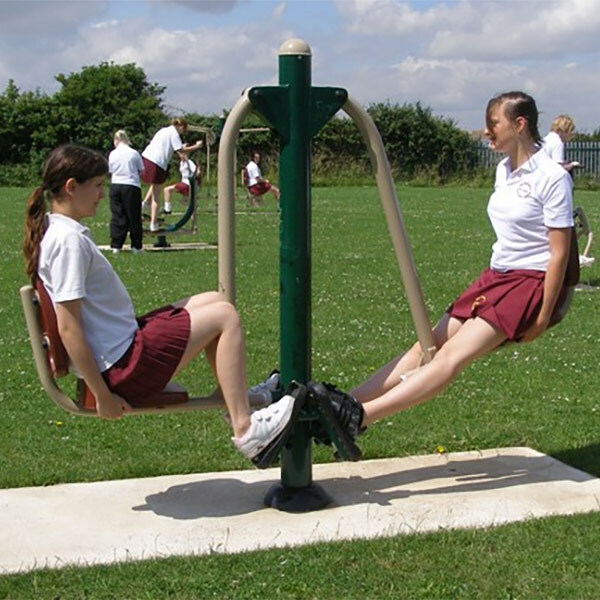 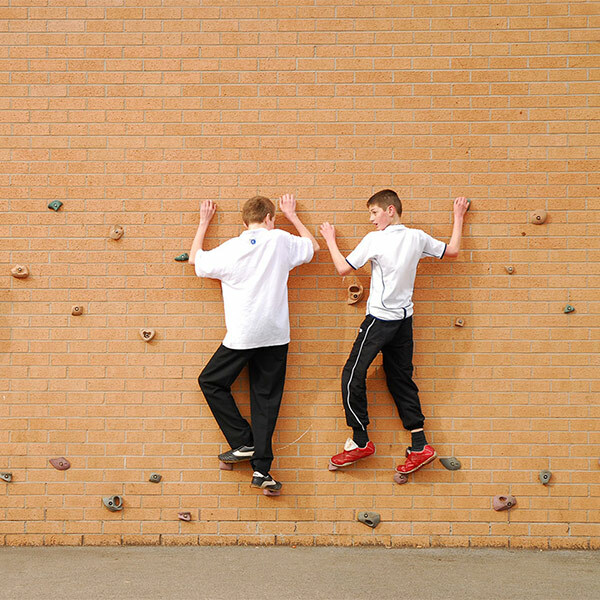 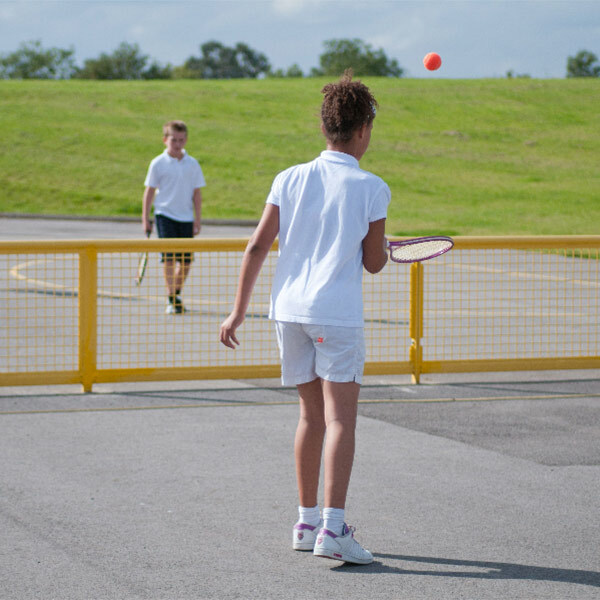 AMV have a wide range of age appropriate fitness stations, trim trails and outdoor gym equipment to help pupils take part in a whole range of classic body movements and physical challenges on a daily basis – not just during PE lessons!